The holidays are the most profitable time of year for retailers. 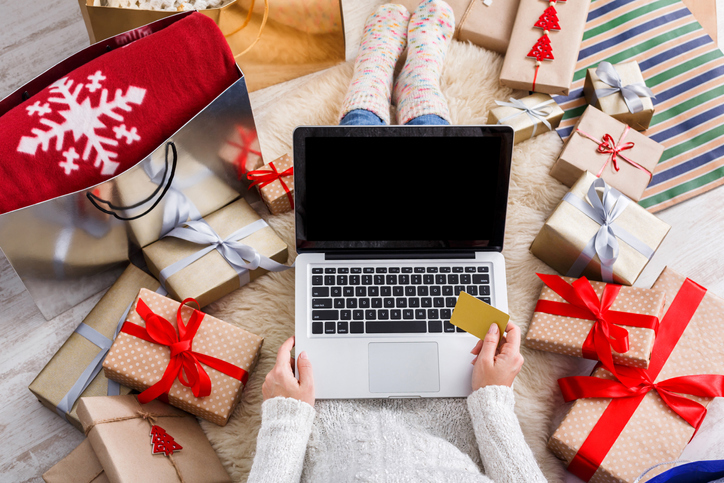 It’s also a time when consumers show shopping behaviors that have lingering impacts into the new year. Join us for this timely webinar, presented by Marketing Principal Kevin Chung with FedEx, who will provide you with relevant trends to help your business capitalize on consumer behaviors now—and throughout the year. The FedEx Small Business Grant Contest offers significant opportunity for small businesses across the United States to share their inspirational stories and achieve national recognition while simultaneously rallying support from local communities to grow their businesses. 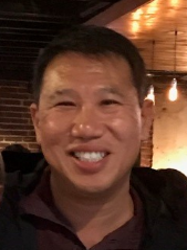 Kevin Chung is a Marketing Principal at FedEx responsible for E-Commerce strategy and Go to Market execution within Customer Engagement Marketing.